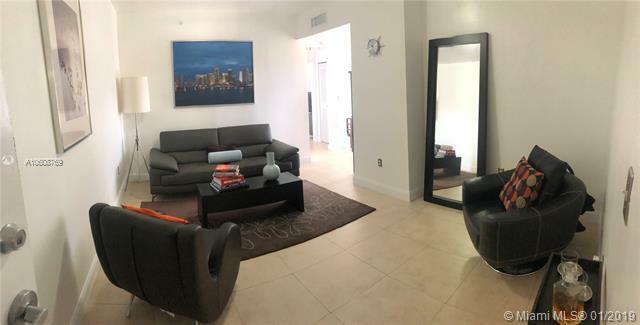 A beautiful 2 bedroom, 1 bathroom condo in Coral Gables Area. 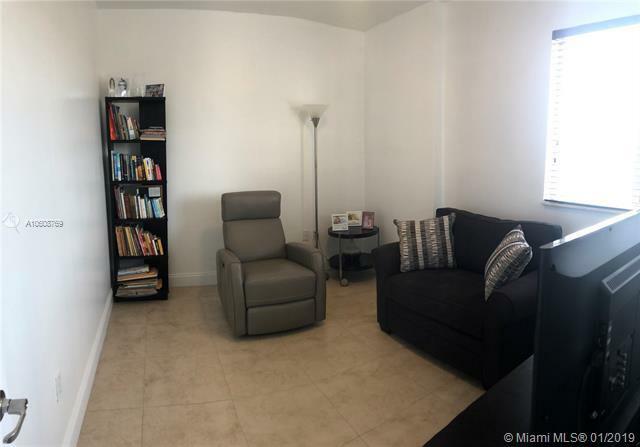 Centrally located and convenient distance from the heart of Coral Gables, Brickell, and Downtown Area. Near the airport and major highways 836 and I-95. Dining, supermarkets, and shopping within walking distance. 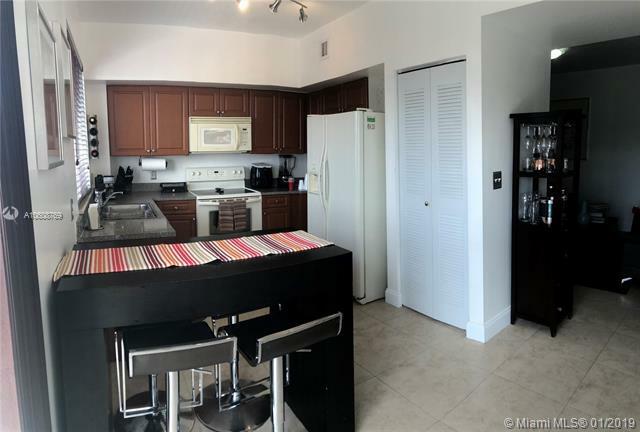 Unit is updated with tile flooring throughout, including tiled bathroom. 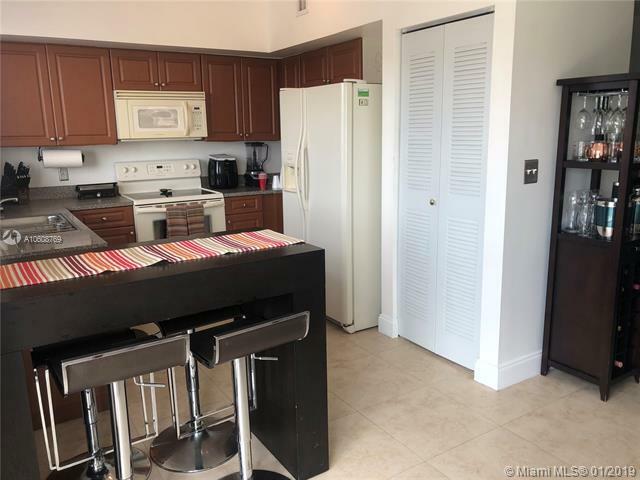 Spacious kitchen with appliances included: stovetop/oven, microwave, and refrigerator. Washer/Dryer are also inside the unit. Unit features a step-out balcony offering views of the city. Gated, secured, and covered parking garage with individual remote control access. Two (2) assigned parking spaces. Affordable taxes and condo fees. Condo fees include water, trash, and outside building insurance.